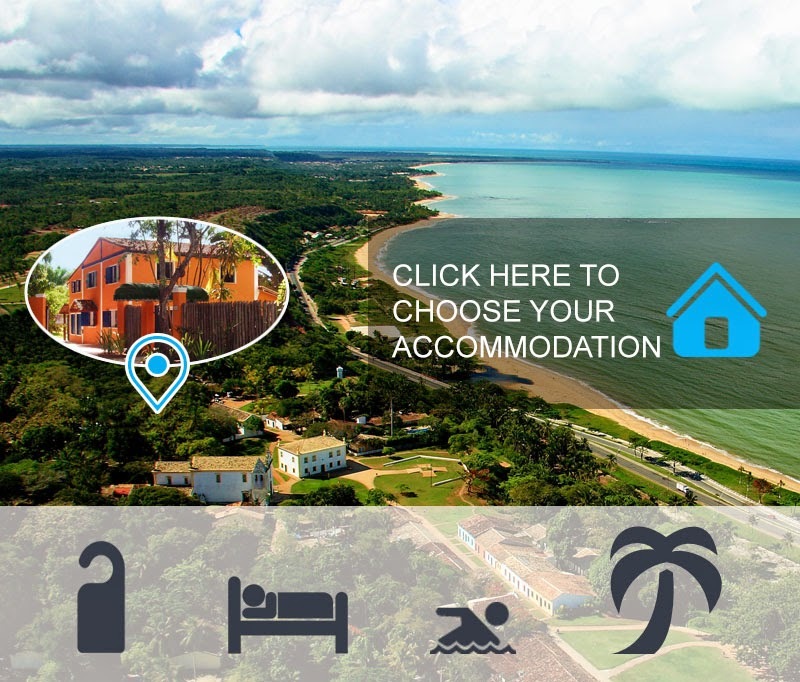 Come and spend your holidays in a colonial house in Porto Seguro (Bahia), where Brazil was born. In a tropical garden of flowers and fruits of 7000 square metres that retains and transmits all the charm of Bahia and the nostalgia of the past. This natural landscape and the original buildings of the “Cidade Historica” that dominate the beaches below, are protected by the UNESCO as World Heritage Sites, for their great architectural, natural and cultural value. Come discover and experience the true and original Brazil!